Inprint invites everyone to enjoy an afternoon with bestselling children’s author Chris Grabenstein. 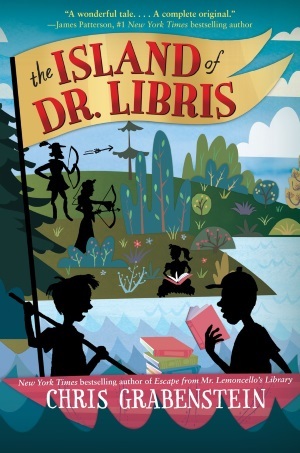 Grabenstein will share his latest young adult novel The Island of Dr. Libris, perfect for ages 8 -12 years. Booklist says the novel plays “homage to classic works of literature,” and is “effortlessly readable and a whole lot of fun.” After his presentation, he will take questions from the audience, followed by a book sale and signing*, giving fans a chance to visit with him. Books will be available for sale at the event through Blue Willow Bookshop. Chris Grabenstein is most well-known for his New York Times bestseller Escape From Mr. Lemoncello’s Library, which Booklist in a starred review describes as “an ode to libraries and literature that is a worthy successor to the original madman puzzle-master himself, Willy Wonka.” Kirkus Reviews says, “Full of puzzles to think about, puns to groan at and references to children’s book titles, this solid, tightly plotted read is a winner for readers and game-players alike.” A 2014 Association for Library Services to Children Notable Book, the novel was recently optioned by Nickelodeon to become a movie. Grabenstein is also co-author with James Patterson of the #1 bestsellers I Funny, I Even Funnier, and Treasure Hunters. He has written over twenty other books, is a playwright, screenwriter, former advertising executive, and improvisational comedian. Winner of two Anthony and four Agatha Awards, Grabenstein wrote for Jim Henson’s Muppets and co-wrote the TV movie The Christmas Gift. 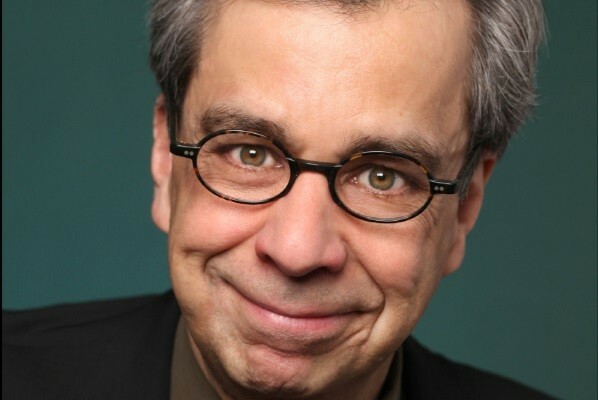 For more information on Chris Grabenstein, click here to visit his website. Enter to win a free signed poster or book by Katherine Paterson. Winners will be announced at the event. Cool Brains! Chris Grabenstein reading to donate to Books Between Kids.